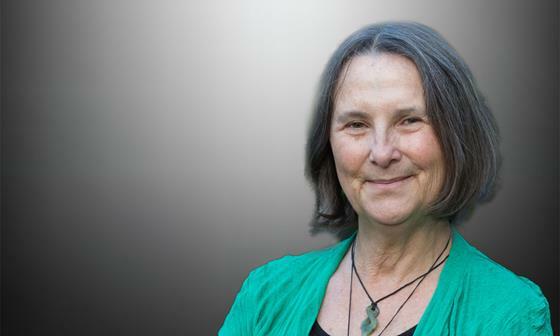 “We need to lift our game as health providers and do more to help pregnant Indigenous women quit smoking through evidence-based care,” said Associate Professor Gillian Gould. 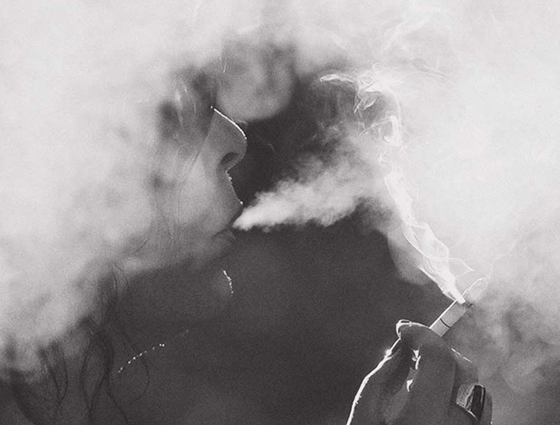 This study underlines the importance of e-cigarettes and related products being submitted to the Therapeutic Goods Administration (TGA) for assessment of their safety and effectiveness as aids to smoking cessation. 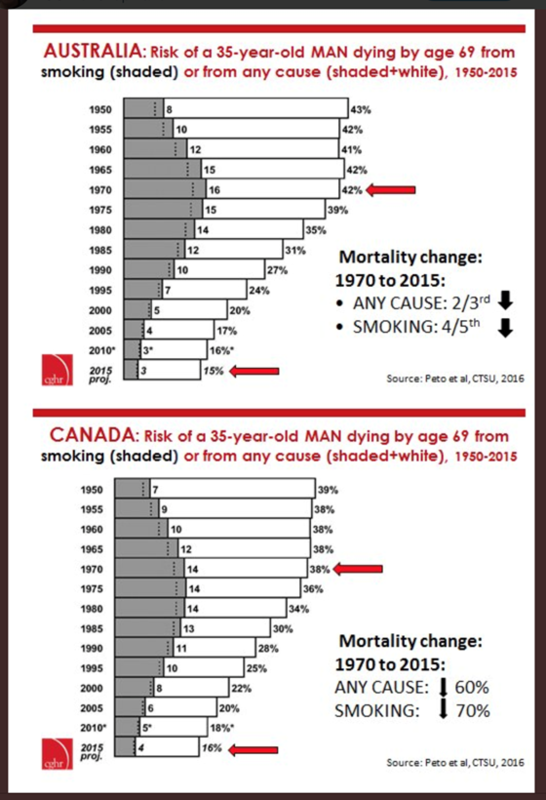 “Smoking-attributable deaths in middle-age halved twice from 1970 (16% to 8% and then 8% to below 3%), faster than declines in overall mortality. via @countthedead. 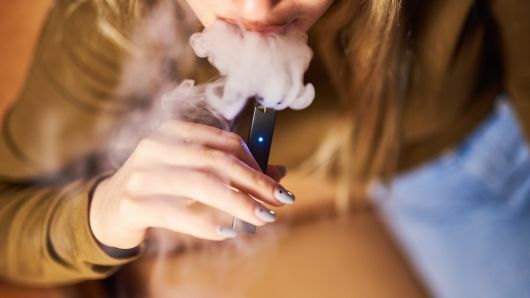 The US Food and Drug Administration (FDA) is exploring ways to help wean teenagers off nicotine as huge numbers of middle and high school students use Juul and other e-cigarettes. The uptick in vape usage has undercut and even eclipsed progress in reducing cigarette smoking, FDA Commissioner Scott Gottlieb says. 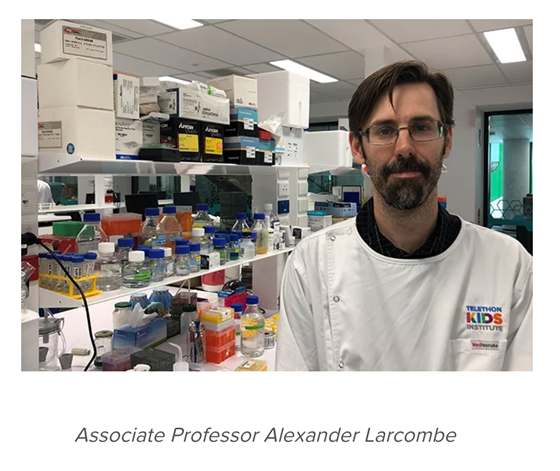 “There is no reason to believe that they are not undertaking similar activities in Australia,” said Maurice Swanson, Executive Director, ACOSH. 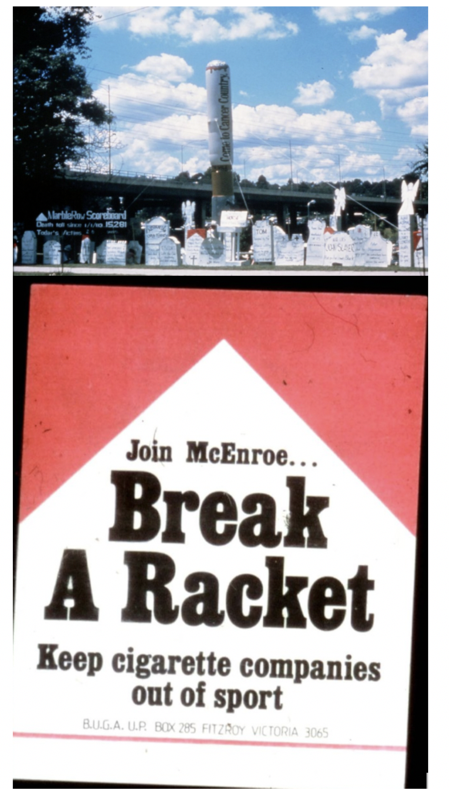 In 1980s, the Movement Opposed to the Promotion of Unhealthy Products (MOP UP) & Billboard Utilising Graffitists Against Unhealthy Promotions (BUGA UP) led protests against the sponorship of the Australian Tennis Open by Philip Morris’ Marlboro cigarette brand. With the passage on 17 December 1992 of the Australian Government’s Tobacco Advertising Prohibition Act 1992 most forms of tobacco sponsorship were phased out by December 1995, with cricket sponsorship concluding on 30 April 1996. 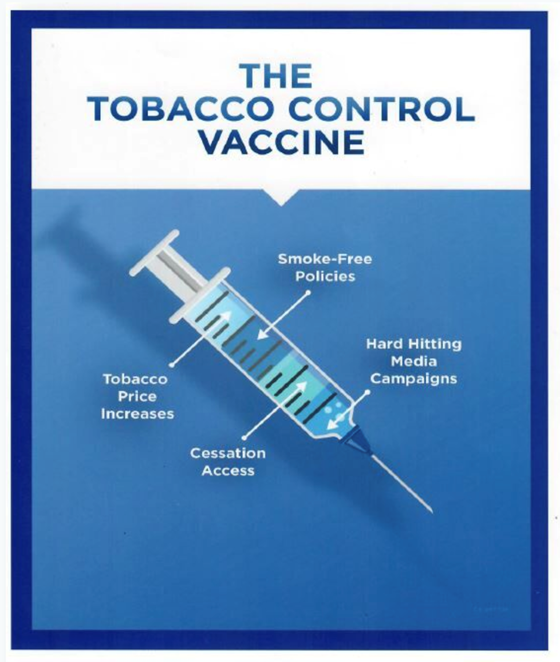 Several events sponsored by the tobacco industry continued after 2000 because they were granted exemptions, however these ended by 2006.